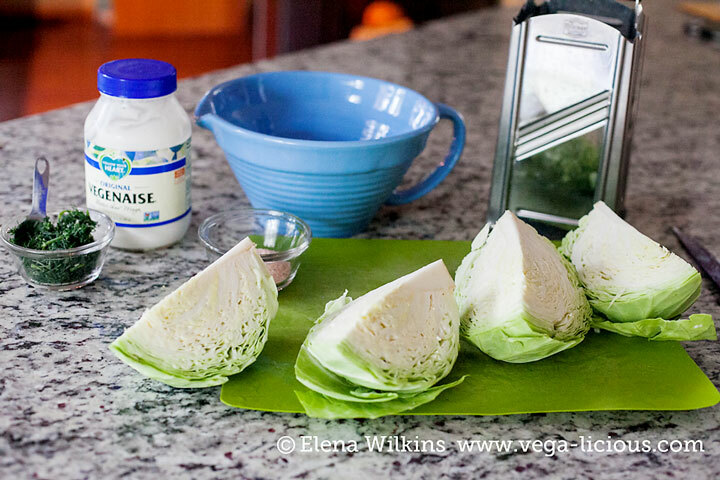 Cabbage is good for you! I have eaten cabbage my whole life (I don’t know if it’s the Russian in me, or because our family really likes cabbage). Did I already tell you that I like cabbage? 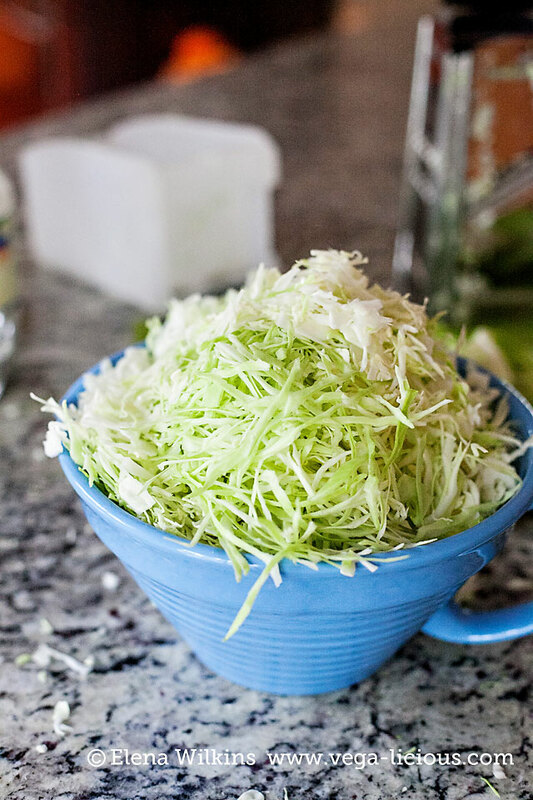 I like it in soups, I like it fermented (think sauerkraut), I like cabbage rolls, and I like it in salads. I could probably come up with 101 ways to enjoy cabbage. 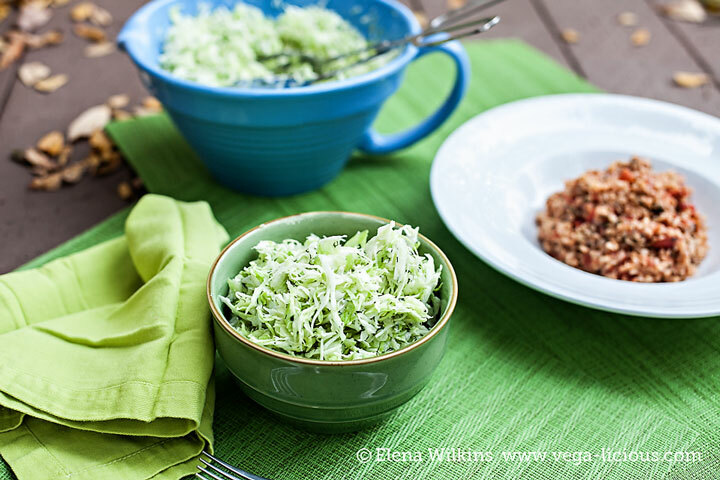 So, today I am going to share one of my absolute favorite cabbage salad recipes. It’s so easy to make, you will slap yourself silly for not thinking of this recipe yourself. 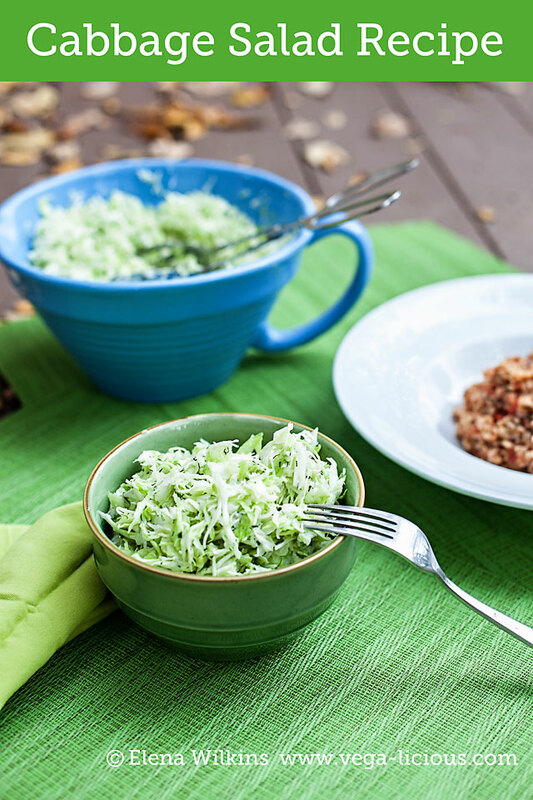 Only 100 calories of cruciferous vegetables (cabbage is of the cruciferous family) provides a whopping 25-40% of our daily fiber requirement! So, I say, have your cabbage and eat it too! 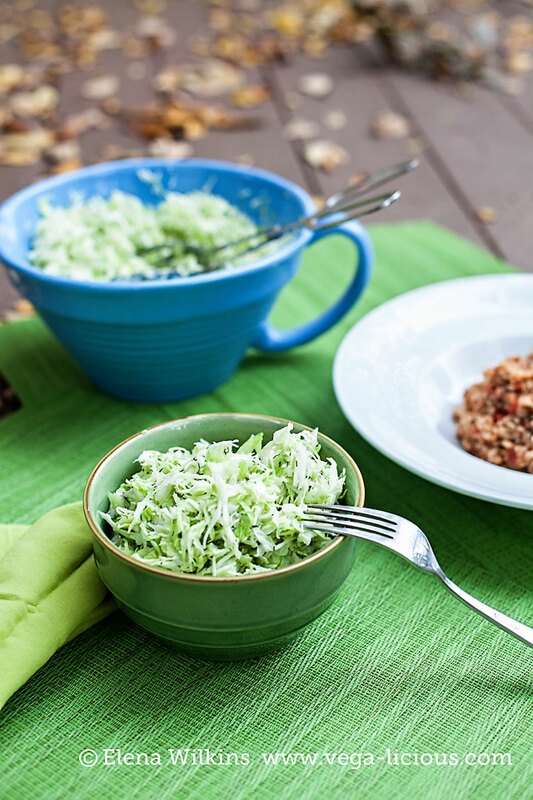 Here is the recipe that will make you fall in love with cabbage eating. 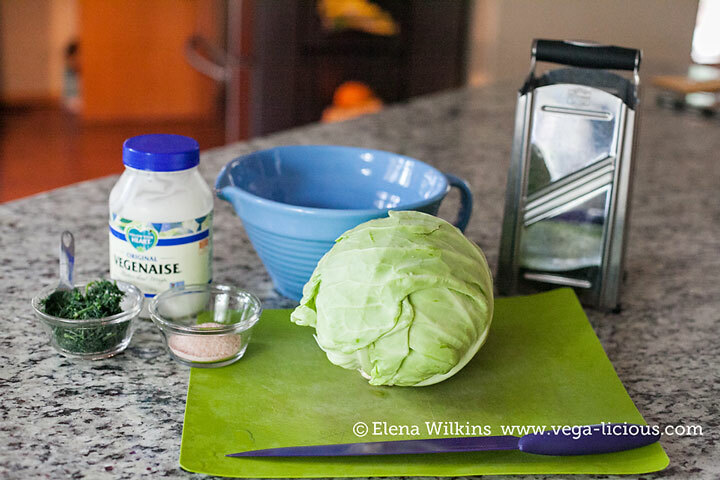 Note that I do use a “forbidden” ingredient in the recipe — Veganaise, which has higher fat content than desired — but no matter how many different versions of this I tried, the only way to get this specific taste profile that will make your taste buds do the River Dance is to leave it in. Ah, sorry, all of the health purists out there — my heart aches for you as it aches for me, but this one time I am willing to compromise. 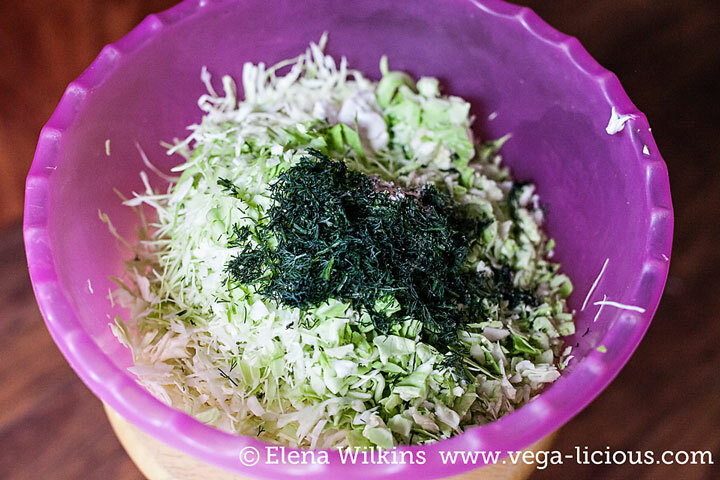 Disease fighting, taste buds pleasing, nutrient packed salad that takes only moments to make. Make it! Love it! Share it!